When you’re planning your own wedding, it’s easy to think that you can handle everything by yourself. That may be true, but mistakes are inevitable for even the most meticulous of human beings. 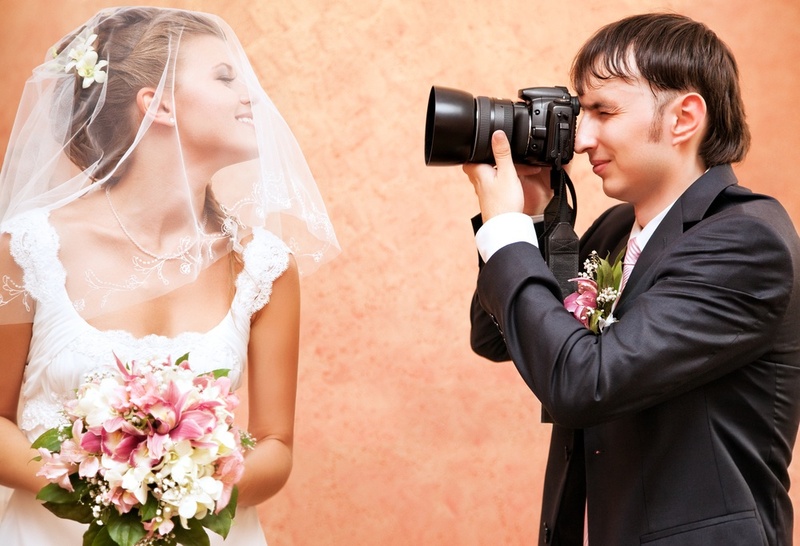 A wedding will incur costs, whichever way you look at it. One of the most common wedding planning problems is failing to establish a budget from the beginning, and then finding themselves at a loss on how to make ends meet. 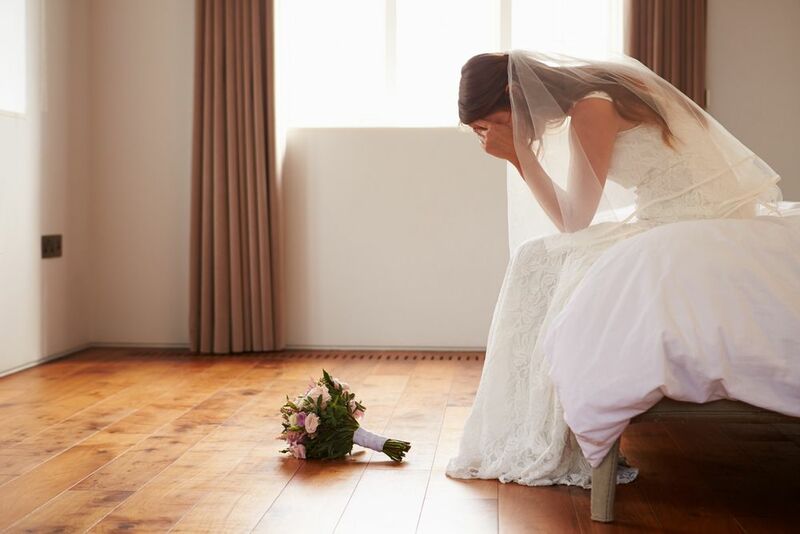 Starting your married life with a ton of debts isn’t exactly a great way to go about it, so determine what funds you do have from the get go, and then decide on how it’s going to be used. Set a budget first, draft a guest list second, and then think about everything else after. Another one of the biggest wedding mistakes is not having a contingency plan for weather. Holding your wedding in the summer isn’t an assurance of good weather. The weather is the most fickle factor of nature, and should never be taken for granted. 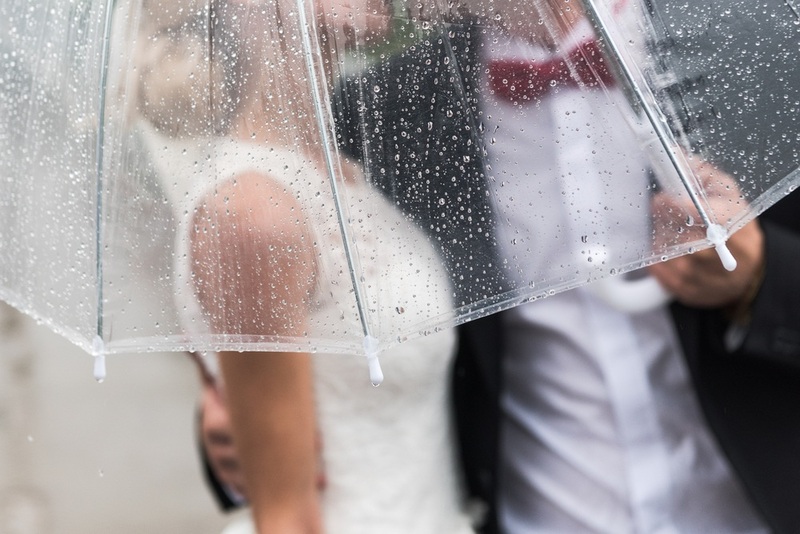 Protect yourself and your big day by preparing a plan B in case bad weather does decide to show up during the celebration. Never forget that the wedding ceremony is the main point of the whole event – the celebration that comes after is a direct result of getting hitched in the first place. So pay attention to the details surrounding the ceremony and don’t leave it to be planned last. Instead of stressing about the minute details of the wedding reception, think back to the main reason that this is even happening in the first place, and that is to get married to the one you love. Regardless if these people who you’ve tapped to take charge of the photography are your friends, if they don’t have any background in wedding photography, then you’re looking at a newbie. And sure, that amateur band from your neighborhood plays awesome music, but do they have the experience that a tried and tested wedding band has to get people to join in on the celebration at the reception? True, you may be saving quite a bit by entrusting these services to friends and amateurs who’d do it for a fraction of the cost charged by professionals, but would you really want to take that risk for possibly the best day of your life? Thinking that you can do everything yourself is a major ingredient in a recipe for disaster. It may be possible, but then you’d end up totally burned out by the time the wedding day comes. Don’t try to take on everything yourself—ask for help when you need it. And never forget that a wedding is between two people! Don’t exclude your husband-to-be from the planning: shop around for vendors together, engage him in deciding if a specific set of wedding jewelry looks good on you, and allow him to put in his two cents about the wedding music to be played during the ceremony. It’s as much his day as it is yours. These won’t prevent you from running into any wedding planning challenges. But knowing these 5 common wedding mistakes will give you an idea of what to avoid, and make for better planning.